Showing results by narrator "Leandra Medine"
Silk parachute pants. A gold lamé jumpsuit. Ankle boots with fringe. Were these fashion-forward items sending men running in the opposite direction? Maybe, but Leandra Medine never cared. 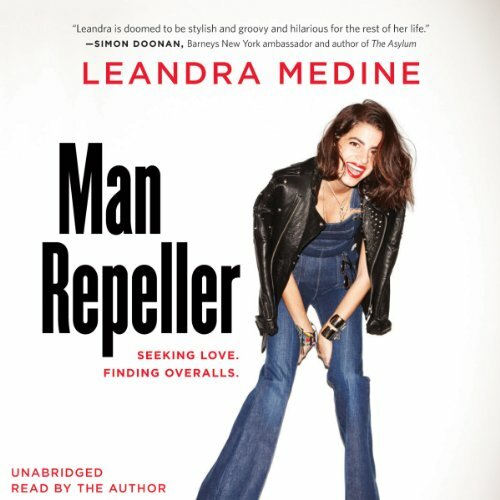 Showcasing the singular voice that has won Leandra millions of fans, this book is a collection of awkwardly funny experiences, a sweet love story, and above all, a reminder to celebrate and embrace a world made for women, by women.